Moussa P. Blimpo is currently a Senior Economist in the Office of the Chief Economist for the Africa Region (AFRCE) at the World Bank. Before this position, he was an Assistant Professor of economics and international studies at the University of Oklahoma. His research interest covers on a range of policy-relevant questions on African economies. His recent research and publications cover the issues on electricity access in Sub-Sharan Africa, the role of disruptive technologies on the prospects of Africa economies to leapfrog and address key development challenges, and human capital acquisition in African countries. 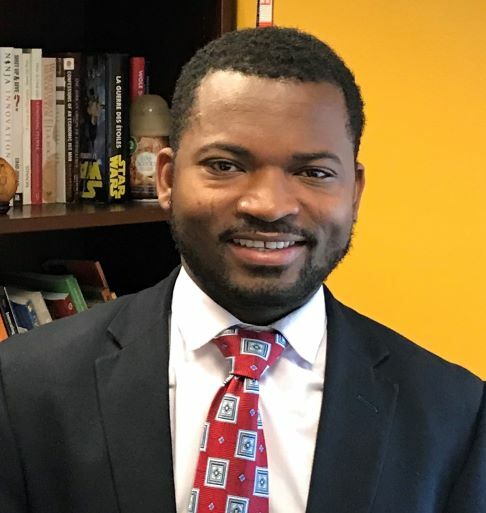 Moussa holds a Ph.D. in economics from New York University and spent two years as a postdoctoral fellow at Stanford University’s Institute for Economic Policy Research (SIEPR). He founded, and led between 2011 and 2015, the Center for Research and Opinion Polls (CROP), a think tank based in Togo.